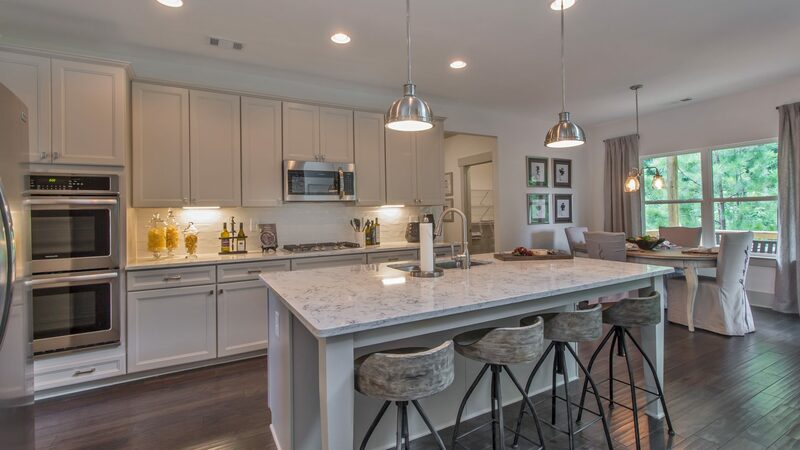 Coming soon to Kennesaw is Millwood Farms, an exceptional community priced from the low $400s, offering an array of home styles to choose from including ranch-style plans and homes with main level Owner’s Suites or Guest Suites. All homes will have 3-car, side-entry garages, great outdoor spaces and interiors that will offer open concept living, chef-style kitchens and so much more. This location is just off of Macland Rd. and Barrett Pkwy., making it convenient to an array of shopping, dining and entertainment options as well as being just minutes from Kennesaw National Park. Be the first to hear about pre-sale incentives by joining our VIP list today.